Do you love snakes? Are you looking for the perfect name for your new companion? Choose from funny or silly names and ironic or obscure names. There are badass names too, for anyone looking for something different. 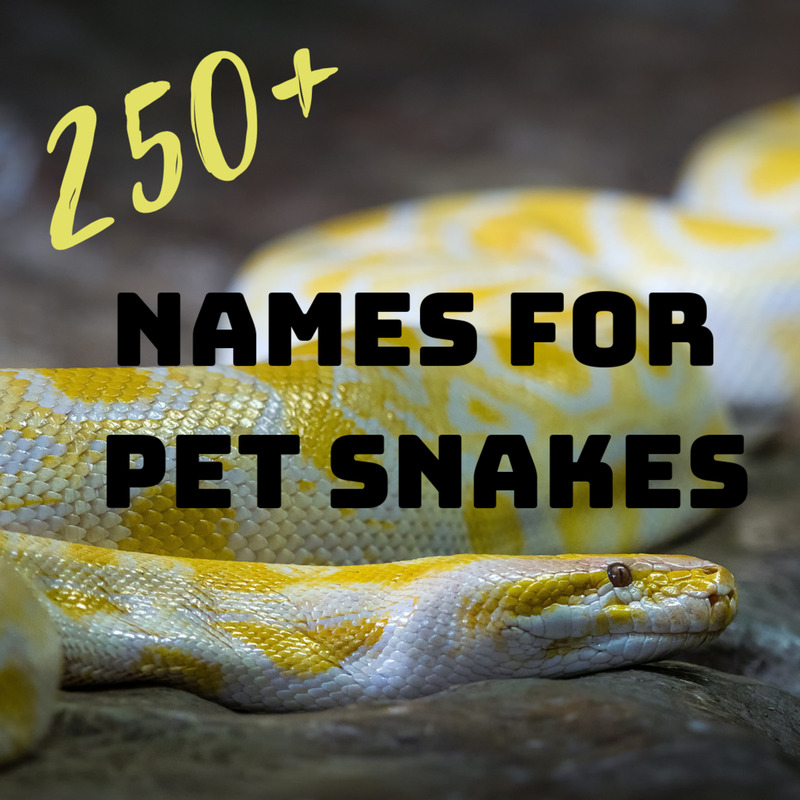 Here are 250+ pet snake names. 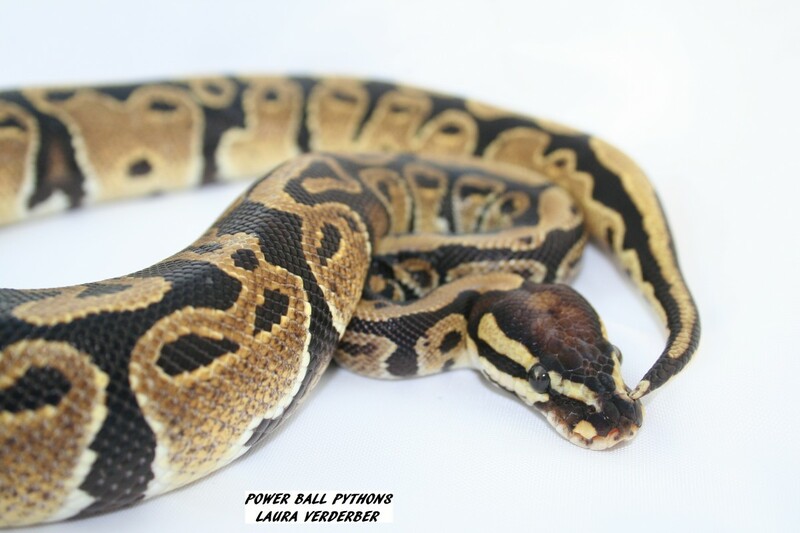 Ball pythons are small, beautiful, docile, and are highly recommended for a first-time snake owner. This article looks into where to buy one and what to look for in a healthy snake. 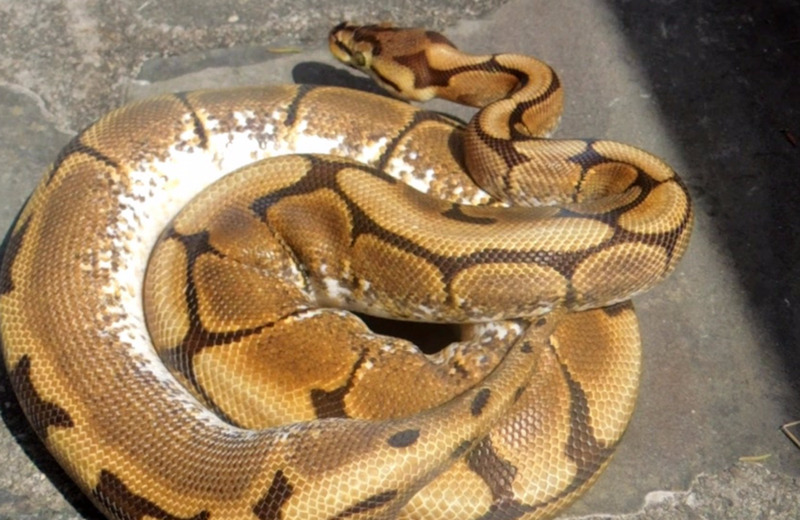 Snakes can make fascinating pets, but you must choose your first pet snake very carefully! 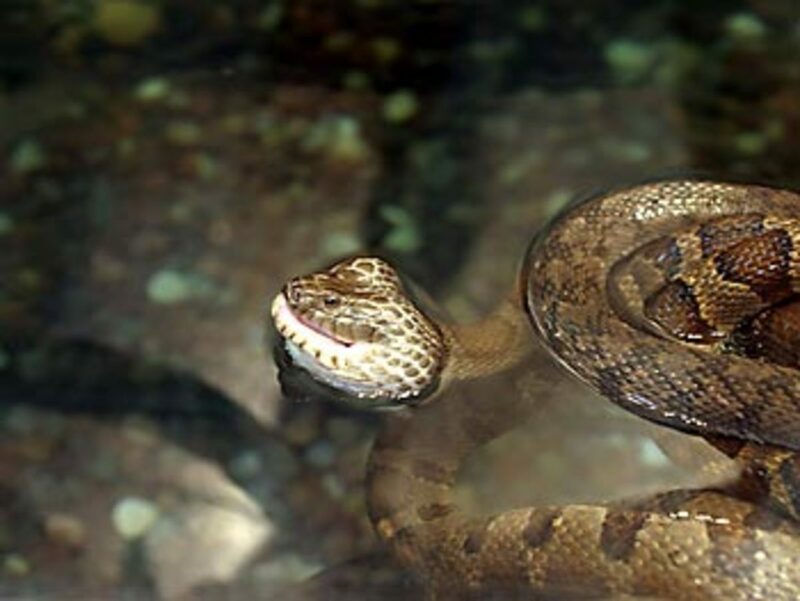 This guide should give you sufficient information about common first pet snakes to help you to make an educated decision! 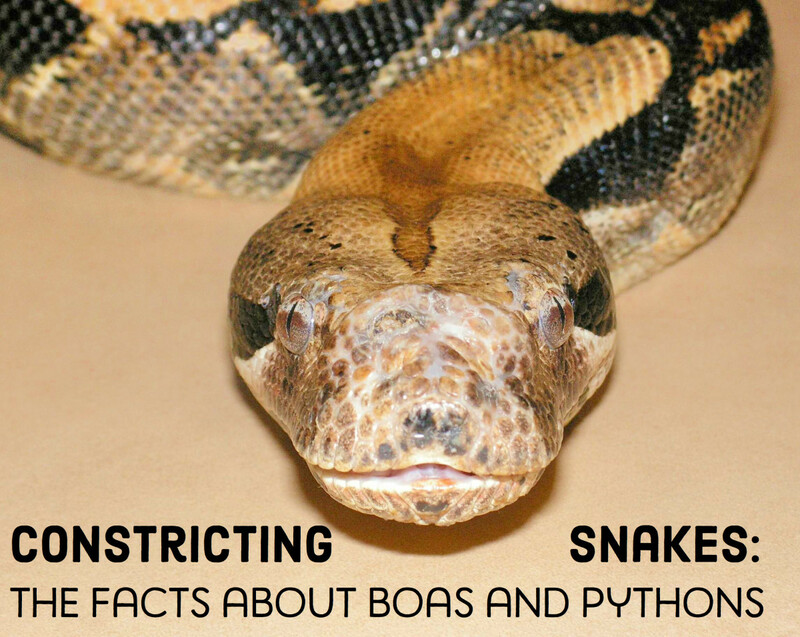 This hub includes pictures, quick facts, and a summary of 14 different kinds of boas and pythons. Corn snakes make one of the best pets. 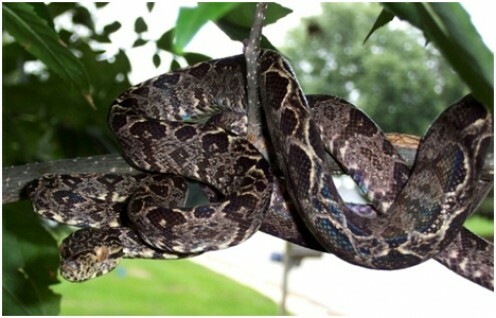 These docile and tame snakes are very friendly and tolerant and will make a great addition in any home. If you are considering a pet snake, buy a corn snake! What Should I Choose as My First Pet Snake? 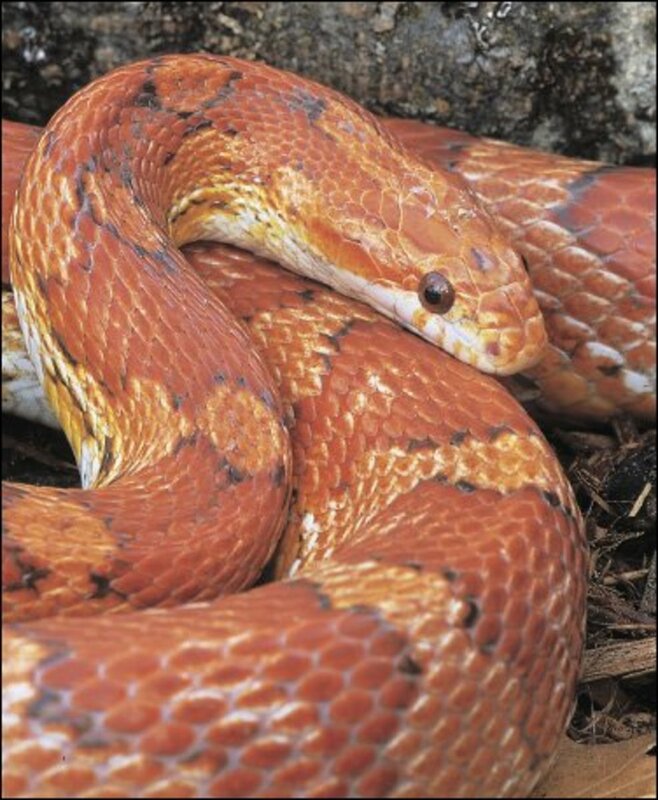 Facts and care information relating to corn snakes. 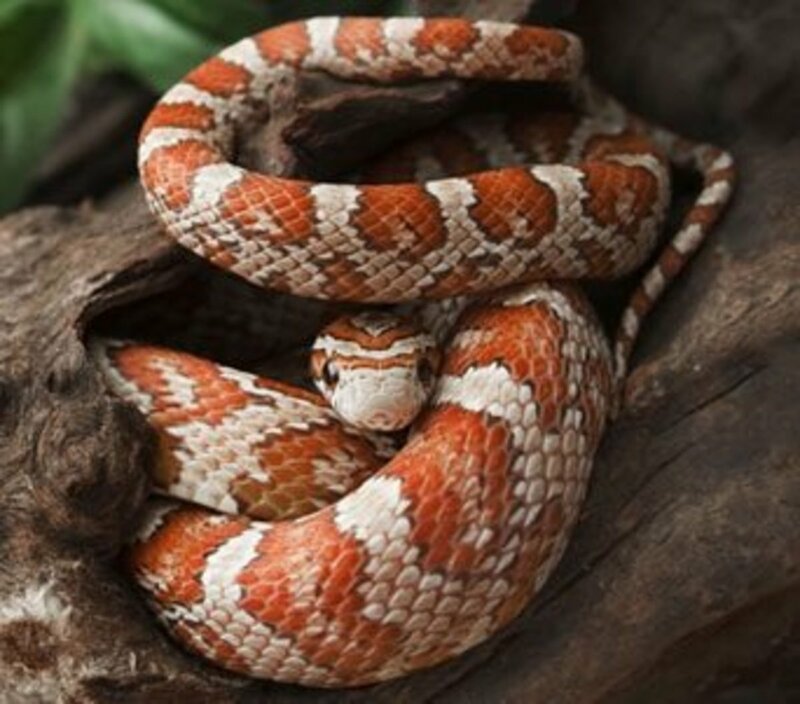 This introduction would be useful to anyone who is thinking of having a corn snake as a pet or for beginner corn snake owners. 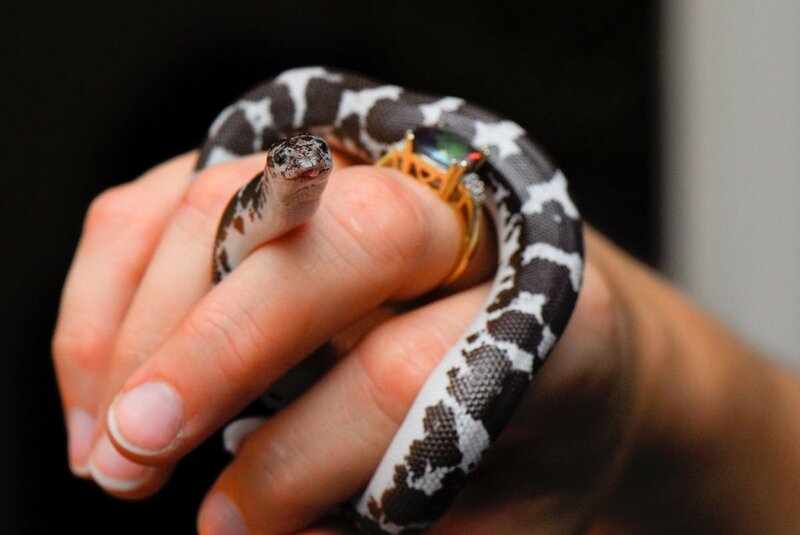 These pet snakes are great for those new to snake care and who prefer snakes that are small in size. 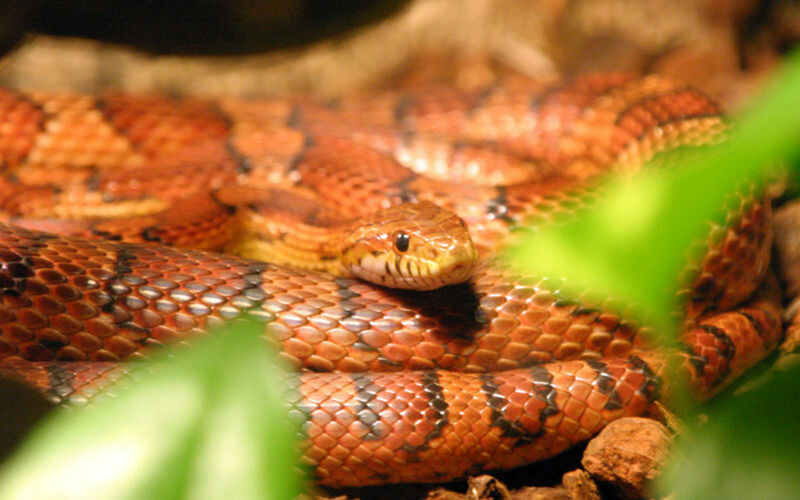 Learn how to keep a corn snake as a pet and how to look after it. 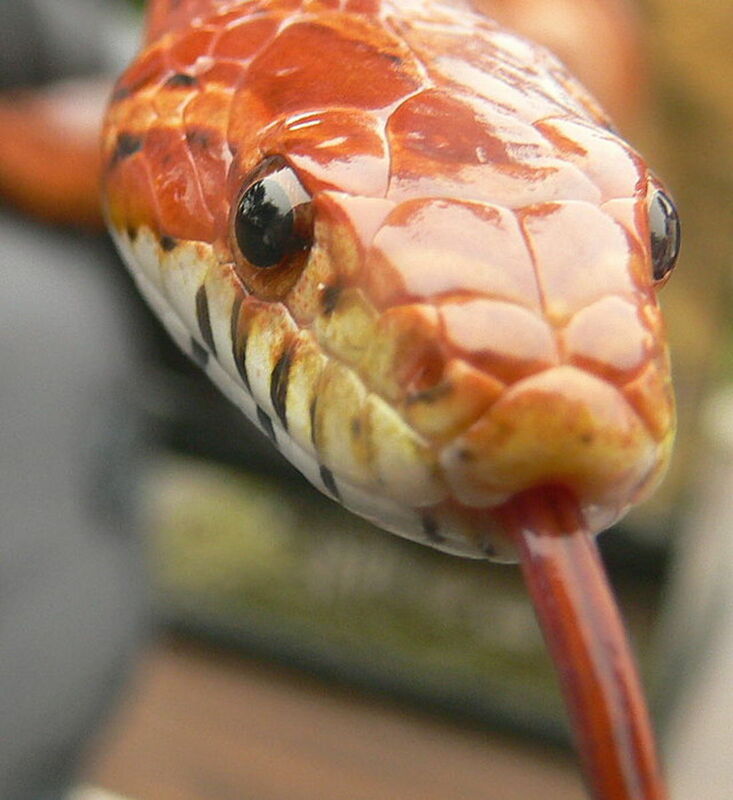 Here are some tips on snake care and a great video of our bloodred corn snake. A simple step-by-step instruction sheet on how to set up a plastic tub setup for a ball python or other similarly sized snake. 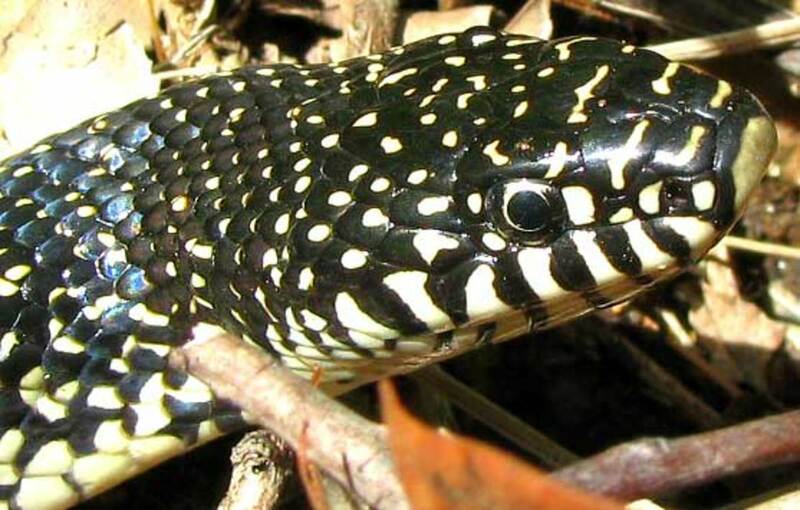 An article about speckled kingsnakes. 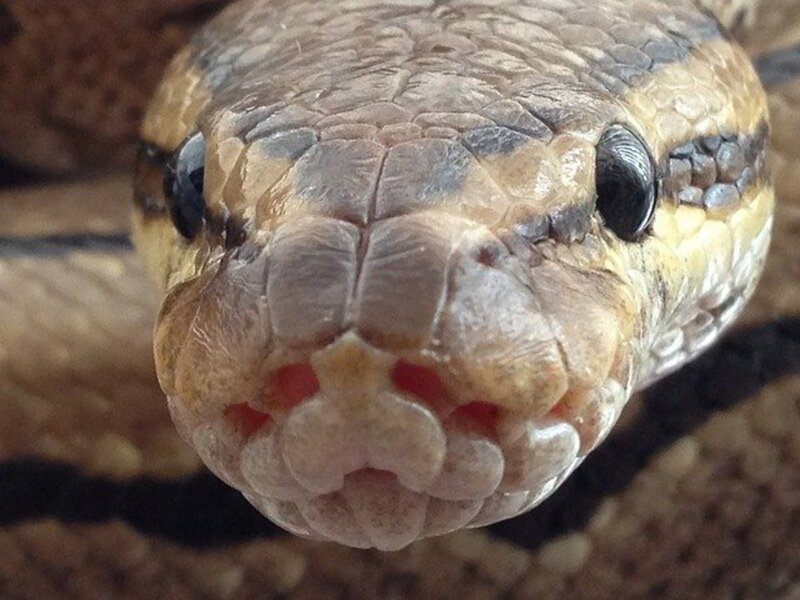 Symptoms and treatment of some common diseases of pet snakes, including blister disease, constipation, mites and ticks, shedding problems, and stomatitis. 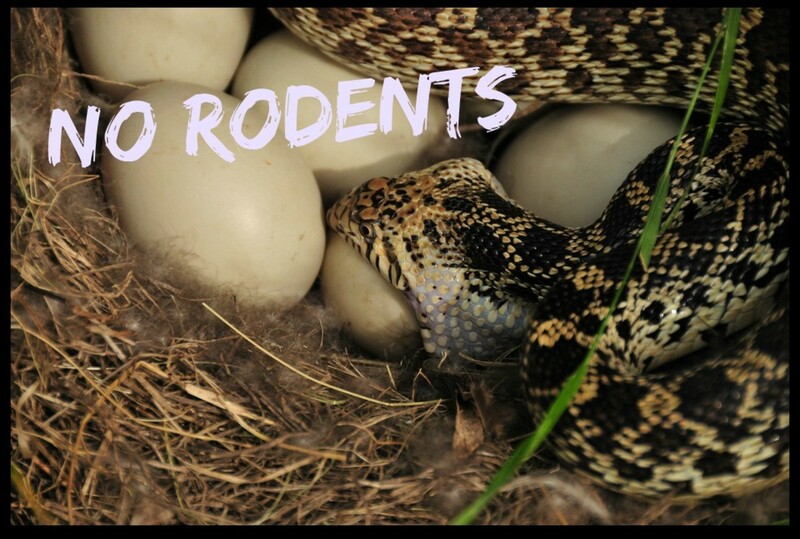 Here are some options for people who wish to keep snakes as pets but find feeding frozen and thawed rodents and other mammals unappealing. How to get your picky ball python to eat frozen rodents. 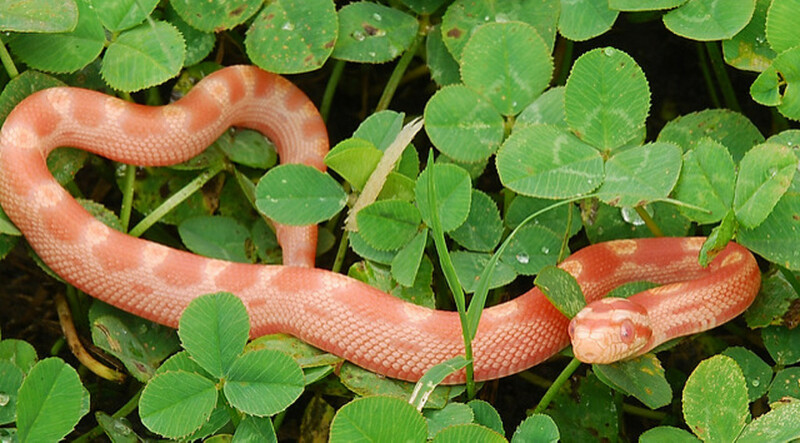 Corn snakes are fairly easy to care for and have been selectively domesticated. They are docile when handled regularly and are a pleasure to look at.